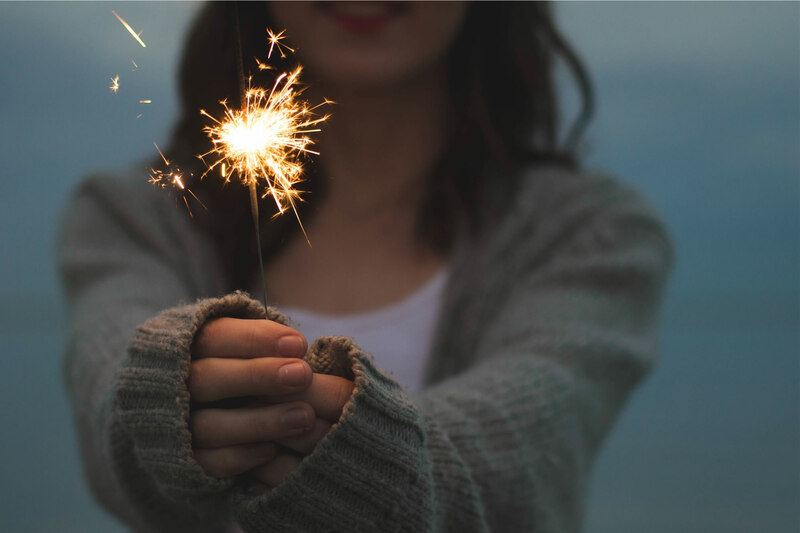 I have had so many bad experiences with visa applications before, including Canadian and Indian visas, which I had blogged before here. This time, it is Singapore’s turn. I have planned trip to Cloudera’s Chennai office next week. Since I have never been to Singapore before and my flight will transit in Singapore, I decided to bring my wife with me for a short holiday before heading to Chennai. As I am holding Chinese passport, I will need a visa to enter Singapore. After checking the official website, I knew that we needed to wait until within 30 days before we could make an appointment with VFS Global, the third party vendor who processes Singapore visa. Our planned date was 21st of Nov, so I tried to make a booking on 22nd of Oct, but only to find out that the earliest date available for us was 15th of Nov, which was just 6 days before our flight, and only 4 working days. I emailed them complained that it was too rush to apply visa only less than a week before our flight, and we could only get our visa one day before (it needs 4 working days to process visa). If anything happens, we will not be able to get another chance. They rejected my request to get appointment earlier, actually, they ignored me without a reply!! Same deal for my parents, their planned flight is on 11th of Dec to Singapore, and I could only make appointment on 6th of Dec, just 5 days earlier, including weekends. I understand about the 30 days rule to apply for a visa, but I do NOT understand why it also applies for making appointments. This is non-sense. On the day we took our documents for interview in VFS Global’s Melbourne office, what was even more non-sense(er) was that they asked every one of us to change the Date field next to our signature to that day’s date on the main application form, and then sign again because we changed the field. But why? No one would take an empty application form and fill in on the spot!! And when you fill in the form beforehand, you would only fill in using the date you were on, not the interview date, which would be in the future. Why would this date matter anyway? I have seen pretty much everyone on that day had to change this field and sign again. What’s the point!! If this is a requirement, make it clear on the form PLEASE!! OK! Now the Visa is all good, we got it just the day before our flight, PHEW!! 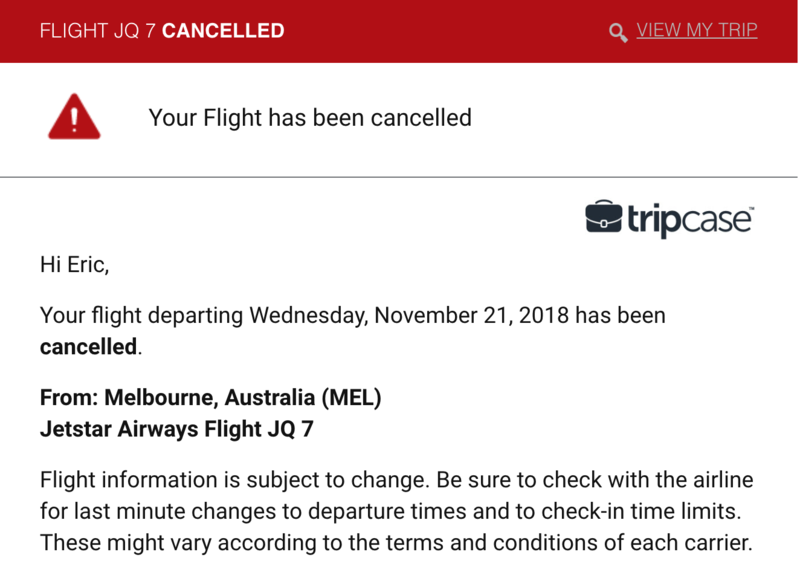 This morning, on the day of our flight, when I was checking my email at 6AM, I noticed that JetStar notified us that our flight JQ007, scheduled to fly out of Melbourne at 12PM had been CANCELLED. What the hell? By following the recovery options, I was not able to make alternative flight because all others on the same day had been fully booked, possibly due to this flight’s cancellation. And I had to move the flight to tomorrow, which would be 22nd of Nov. I called our hotel that I booked in Singapore, and confirmed that our hotel fee is non-refundable. Hoping to get another flight today, so that we do not waste one day, I searched on Skyscanner and found out that Scoot had flights available with also very cheap price. So I called JetStar again to cancel our trip from Mel->Singapore and I made another booking straight on Scoot’s website. The flight was scheduled at 1:20PM this afternoon. We packed up everything, called in DiDi Rider and reached at Melbourne Airport at around 10:30AM. However, when we checked in, we realised that the flight had also been delayed by 8 hours and was re-scheduled at 9:15PM instead of 1:20PM!! We just bought the ticket 1 hour earlier online, but never got notified about this huge delay. They just do not care about passengers who had to travel all the way to airport and only found out that we had to stuck in airport for 8+ hours. In the end, Scoot provided us with AUD$20 meal voucher to be used in the airport, but we have to pass this long period of waiting time without knowing what to do!! Budget airline? Think twice in the future before making decisions, JetStar and Scoot are certainly on the list to look out for! !